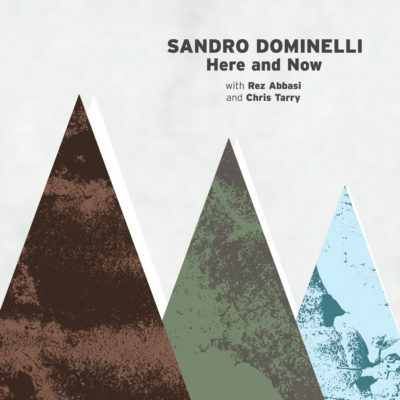 Celebrating a 2019 JUNO Award WIN for Vocal Jazz Recording! 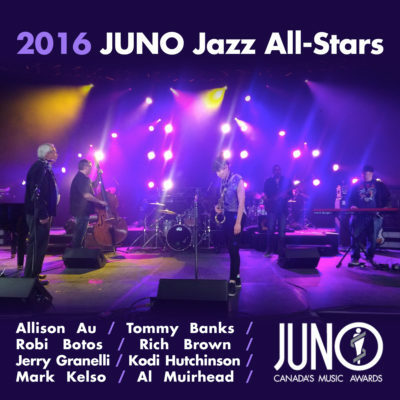 Trombonist Audrey Ochoa wins Edmonton Music Prize! 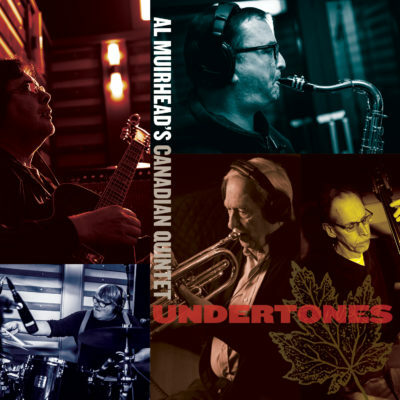 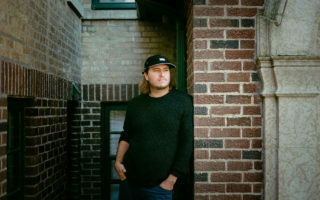 JUNO Nominee Al Muirhead climbs the US jazz charts with latest album!